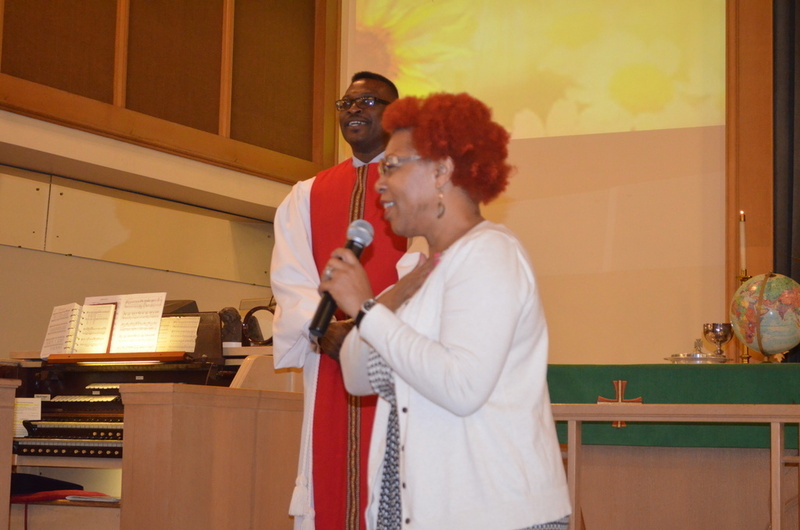 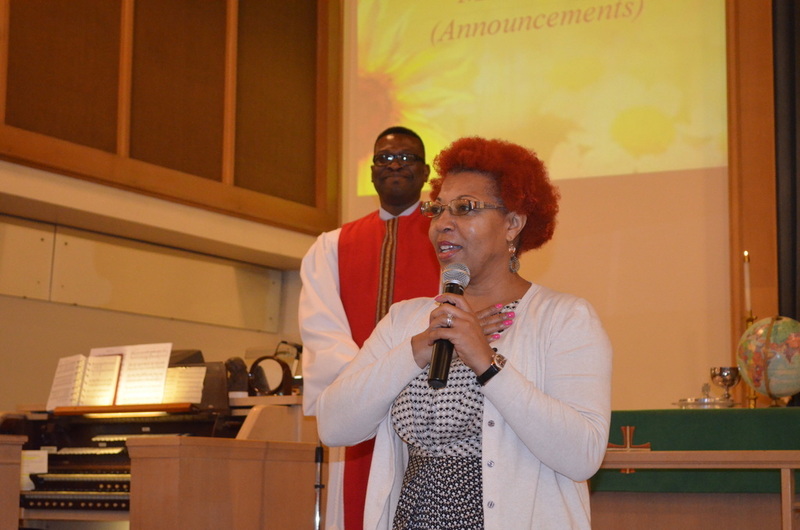 On September 23, 2016, the church celebrated the appointment of the Rev. 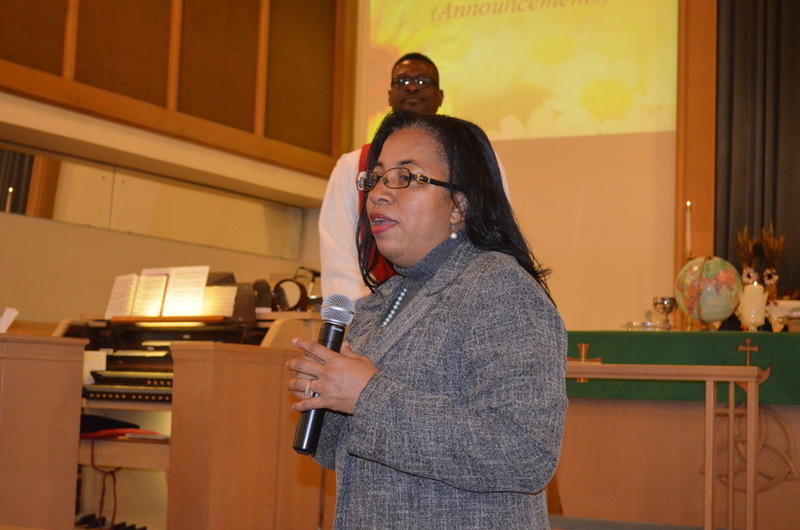 Elon Sylvester as our new pastor. 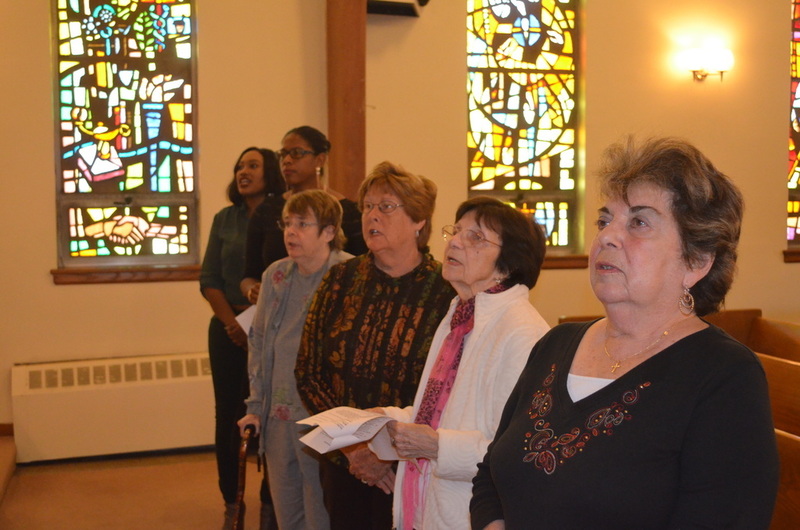 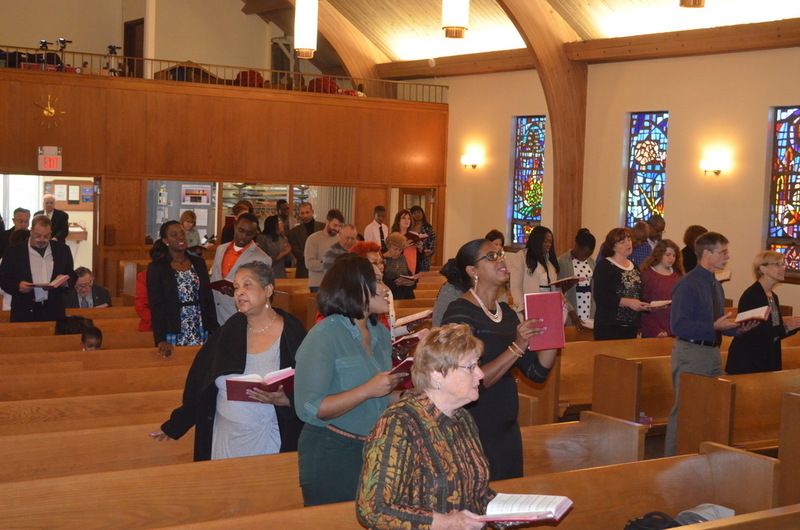 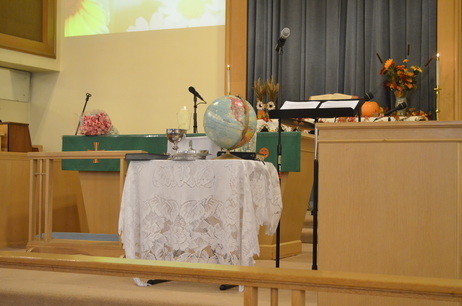 The celebration ceremony during worship was taken from the United Methodist Book of Worship. 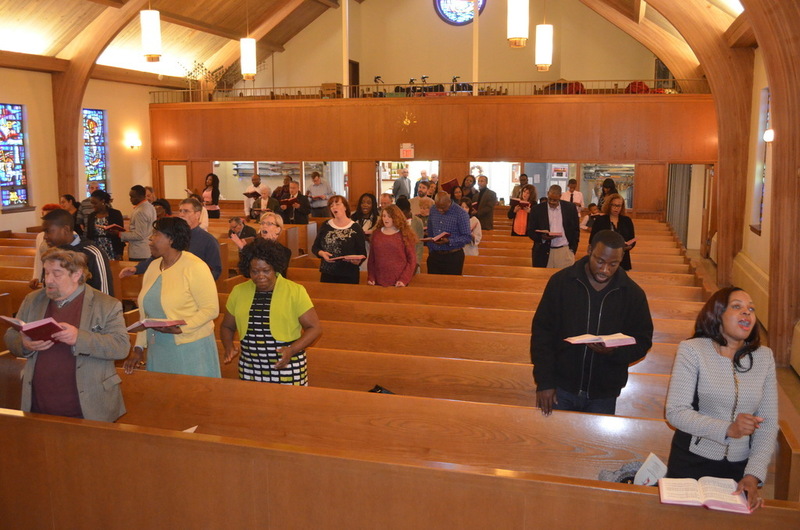 After the service we gathered in Fellowship Hall for a celebratory feast.